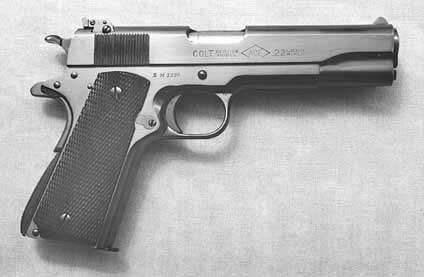 This is a photo of the Colt Ace Olympic pistol. The pistol is chambered in .22 LR. No other information is known about this specific handgun.